Taking their talents from the silver screen to the service industry, many actors have been investing their fame and fortune into hotels. And why not? 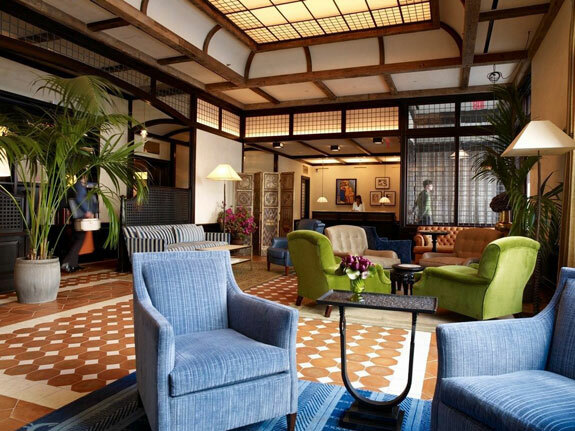 As frequent travelers, they know just what makes a good hotel. Here are seven of the most stylish celebrity-owned hotels around the world. Robert De Niro is credited with turning TriBeCa from run-down to upscale. His super stylish, 88-room The Greenwich Hotel, which is designed with hand-made bricks, reclaimed wood, and custom mirrors, helped with the speedy gentrification. The luxe hotel has an indoor pool, a Japanese-inspired spa, and one of the city’s best Italian restaurants, Locanda Verde. Rooms start at $575 per night. 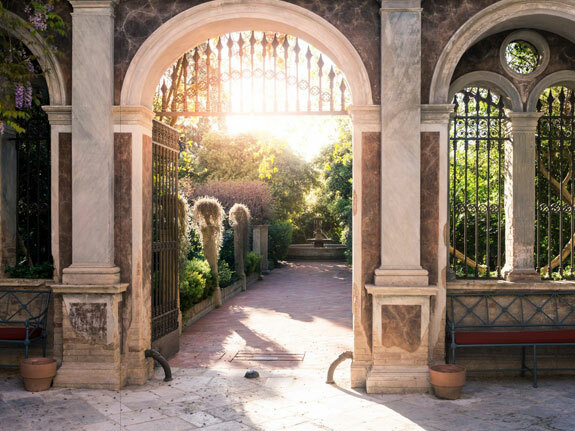 Palazzo Margherita is Coppola’s fifth hotel, but he was as involved in its design as the first, likening it to making a movie, thanks to the attention to detail hotel design requires. Six years in the making, the hotel is Coppola’s most luxurious; his daughter, Sofia, even got married here. Inspired by a family home, each suite is named after a family member. Rooms start at $980 for two nights (two night minimum). A family affair, the Ariel Sands property has been in Michael Douglas’ family since the 1840s, as his mother was from Bermuda. However, it wasn’t until a relatively recent trip to the island had the couple so smitten with the resort that they bought shares and became involved. Now, the 14-acre slice of paradise is undergoing extensive renovations, to emerge even more decadent than before in 2017. 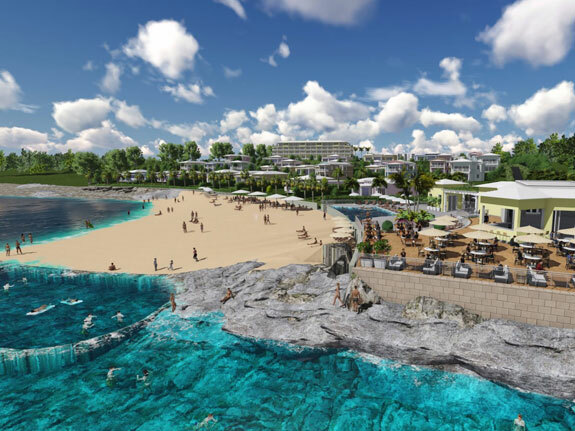 It will feature 84 rooms, 28 luxury suites, and 26 two- and three-bedroom cottages, as well as a golf course, tennis courts, spa, salon, and gym. Rooms will be available in 2017. 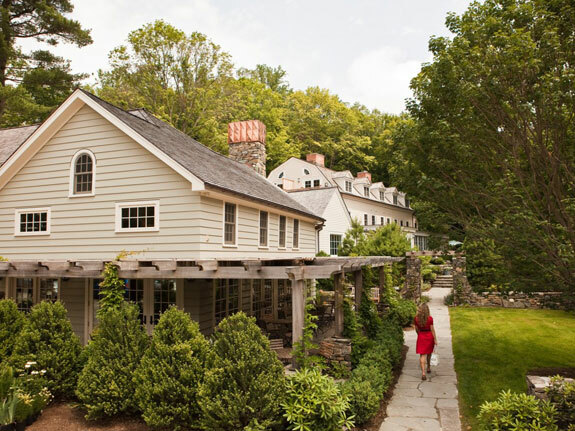 The classic 18th-century farmhouse in the heart of Westchester has eight cozy rooms, two excellent restaurants, and one yoga loft with daily classes (Gere’s a devout Buddhist, remember). One of the restaurants is run by Chef Michael White, who owns the Altamarea Restaurant Group, which oversees famous restaurants like Michelin-starred Marea, Osteria Morini and Ai Fiori. Rooms start at $390 per night. It comes as no surprise that a hotel owned by a professional tennis player is home to one of the world’s most scenic tennis courts. But on top of that personal touch, the 19th-century brick mansion is also a stone’s throw from where the tennis great grew up: In fact, his family used to go there for special occasions when he was younger, and both Andy and his brother got married on its grounds. Its 34 acres, in stereotypical Scottish fashion, include a loch, as well as an herb and vegetable garden and a croquet lawn, and the hotel offers classes in falconry and archery. Rooms start at $250 per night. 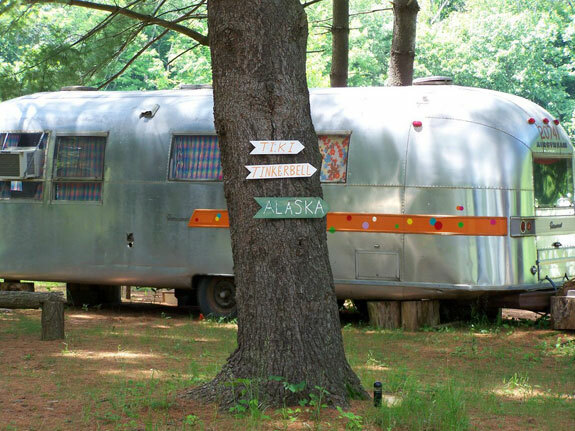 This quirky spot is more upscale trailer park than hotel. Kate Pierson was a singer with The B-52’s (of Love Shack fame), and dreamt up this retro resort in the Catskills, which features vintage cabins and refurbished airstreams that all have a kitschy ’50s vibe. But don’t worry, this doesn’t mean forgoing luxury, as each room has WiFi and DVD players, a private bathroom, full kitchen, and designer bedding and towels, and there’s a 20-person salt Jacuzzi with underwater light show on the grounds. Rooms start at $155 per night. This hotel’s got history, having been one of the first dairy farms in California. 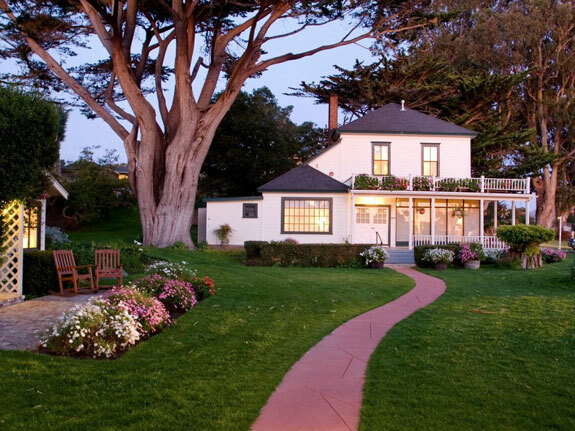 In 1986, Clint Eastwood, a former Carmel mayor, bought the historic ranch in order to stop it from being converted into condos. He then turned it into a chic 32-room boutique hotel that has its own Mission Ranch Tennis & Fitness Club with six tennis courts and a gym. Rooms start at $125 per night.